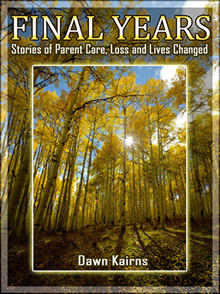 Dawn Kairns is the author of the books FINAL YEARS Stories of Parent Care, Loss and Lives Changed and MAGGIE the Dog Who Changed My Life. 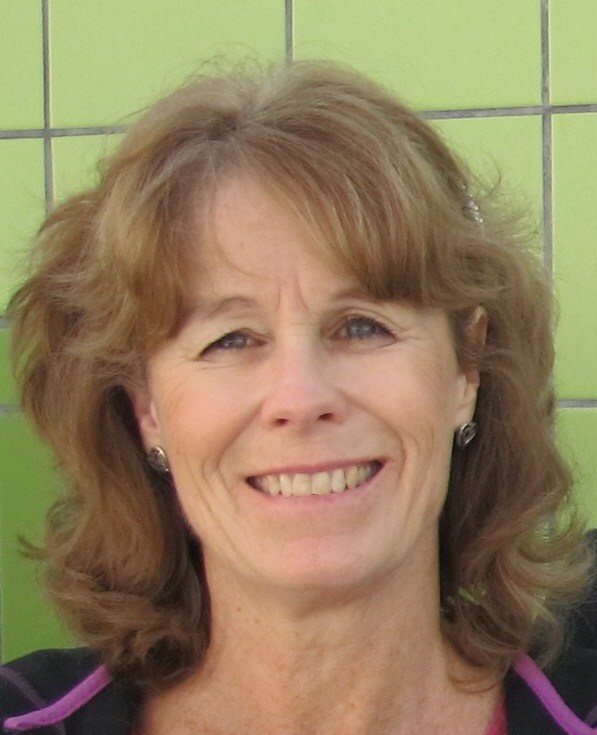 Dawn has dealt with aging, death, and grief in her practices as a nurse, psychotherapist, and family nurse practitioner. Dawn has also published in nursing journals. 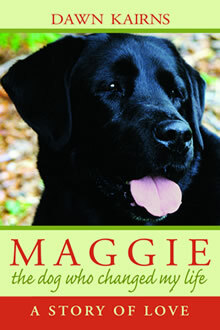 She lives in Boulder, Colorado, with her husband, Tom, and their rescued animals, Maddie the dog and Tigger the cat. Her spirit thrives in the mountain wilderness among wildflowers and rushing streams. “Don’t Leave Me!” Real Travel Adventures International Online Magazine, December, 2008. “Take a Closer Look at Your Pet Food.” Boulder Daily Camera Editor Blog, May 15, 2007. 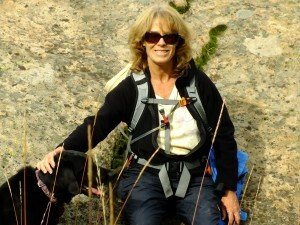 “10 Steps to Deal With the Loss of Your Pet.” Ezine.com, April 16, 2009. “Bioidentical Hormone Replacement.” American Fitness, p. 52-54, May/June, 2002. “Wellspring For Women: A Model of a Nurse Practitioner Owned and Operated Clinic.”NP World News, p. 3-4, February, 2001. “Taking Charge:Protect Yourself, Set Boundaries.” RN Magazine, pp. 19-22, March 1992. My most recent volunteer work is with therapy dogs; first with Chloe, our adopted 11 year old Golden Retriever, and currently with Maddie, our adopted black lab. Chloe and I visited Sunrise Assisted Living in Boulder, CO on a weekly basis. Maddie and I joined the children’s reading program at Columbine grade school in 2011 after a few years of therapy dog visits to a juvenile facility in Boulder. Maddie is certified through Alliance of Therapy Dogs. A lifelong animal lover, my passion for dogs led me to volunteer with several animal rescue organizations, including the Humane Society of Boulder Valley, Rocky Mountain Lab Rescue, Colorado Animal Rescue Express and Freedom Service Dogs. In the aftermath of Hurricane Katrina, my husband and I traveled to Mississippi to work with the Humane Society of the United States assisting the displaced Katrina dogs.